I bought the truck with a after market radio in it. One day while driving the radio cut out, so I replaced it (twice) and still couldn’t get it to turn on. I have 12 volts switched, 12 volts constant and ground. I find it hard to believe that three radios are all bad. Any suggestions? Assistance will be greatly appreciated. Actually the truck is a Scottsdale, but that wasn’t listed, or C-10. While it is unusual to see this many radios bad in a row I have run into it with more bargain brands like Boss or Dual. 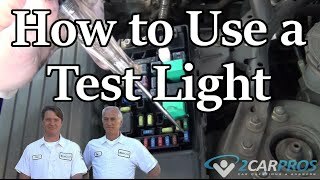 What I suggest is with your meter or test light hoked up move the harness around to see if you have an intermittent open circuit or ground. 1992 Chevrolet Silverado Stereo Install.